In April 2018, UNESCO will present a report on the situation in the Crimea occupied by the Russian Federation, according to the press service of the Ministry of Foreign Affairs of Ukraine. The decision was made within the framework of the 202nd session of the UNESCO Executive Board following the consideration of the report of the Director General of the organization "Monitoring the Situation in the Autonomous Republic of Crimea (Ukraine)", at which Oleg Shamshur, Permanent Representative of Ukraine to UNESCO, drew attention to gross violations of the rights of Ukrainians and Crimean Tatars in Crimea. He noted that now in the territory of the occupied peninsula Ukrainians and Crimean Tatars have to face serious difficulties in the field of education, culture, and use of their native language. According to Shamshur, the Russian government does not ensure freedom of the media and the safety of journalists, it is engaged in destructive policies regarding monuments of cultural heritage of worldwide importance. “Delegations of the EU and the US welcomed the decision and confirmed the continued support for the sovereignty and territorial integrity of Ukraine, the non-recognition of the illegal annexation of Crimea by Russia. 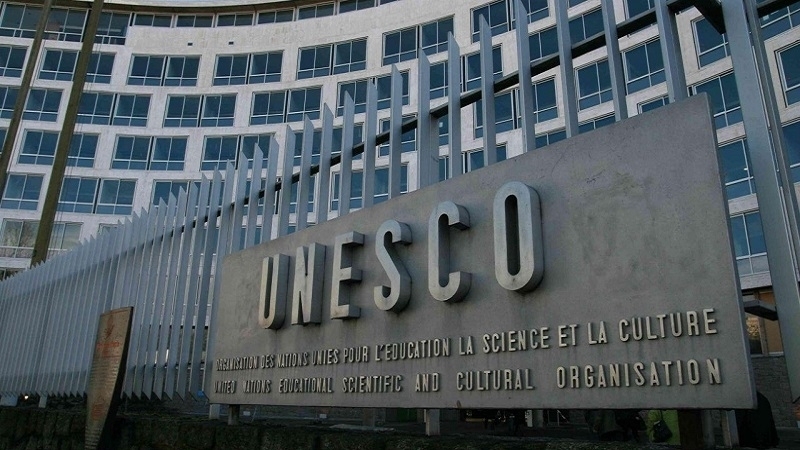 According to the decision, the Director-General of UNESCO will present the next report on the matter at the 204th session of the Executive Board in April 2018,” the report said.